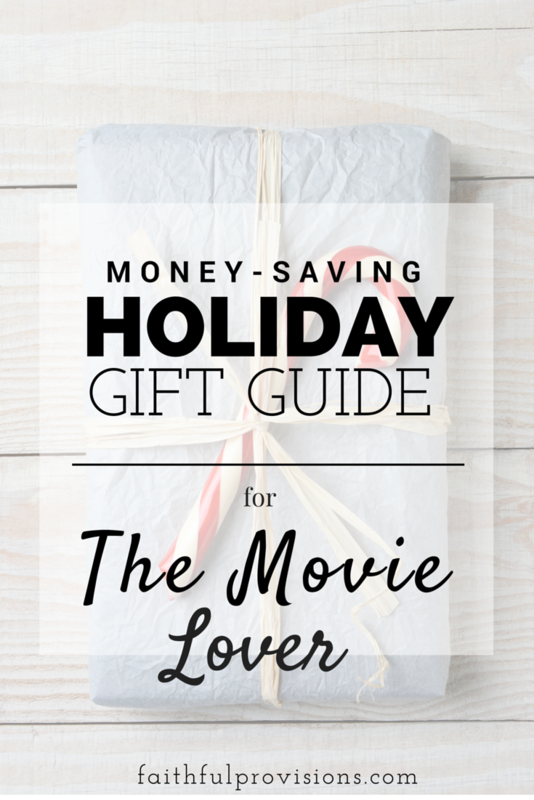 The Movie Lover is one of my favorite to buy for because there are so many neat options! 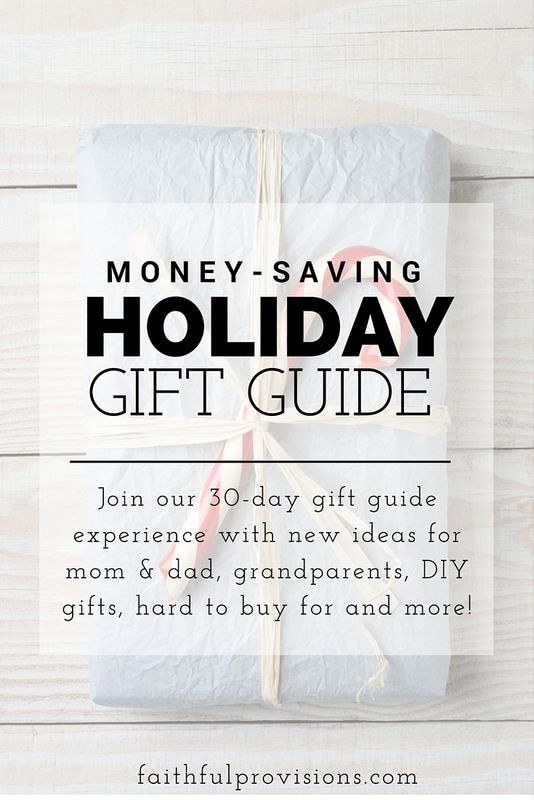 Here are a list of ideas and many would be great as stocking stuffers and even a fun movie basket. 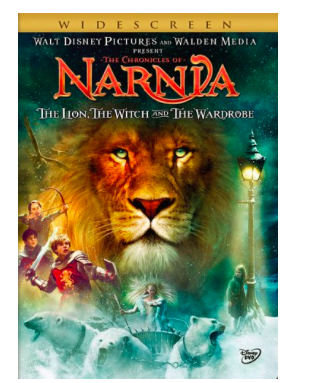 Fandango Gift Card – This is great, because not only can they get tickets before hand but they get to pick! 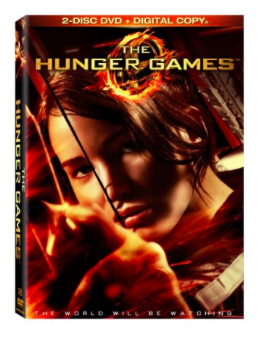 A few other great ideas are, Nicholas Sparks Collection, Harry Potter Collection , Inside Out, Minions. 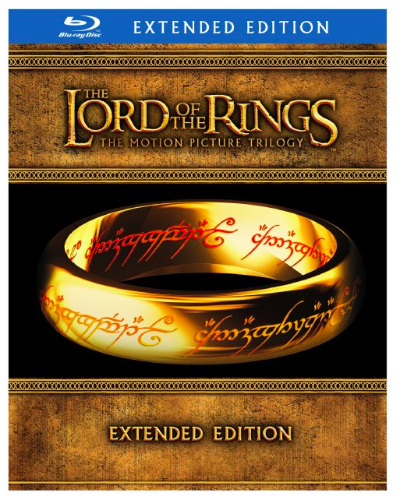 See more of the top gifted movies here. 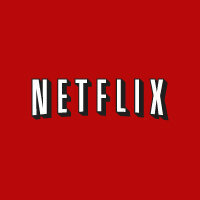 Netflix or Hulu Subscription – These usually cost around $8 per month, so you could pre-purchase an entire year for around $96. 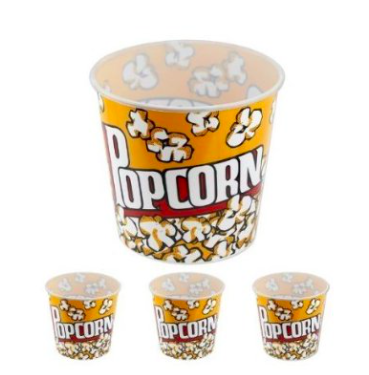 Popcorn Bucket – We actually have this exact bucket and love it! 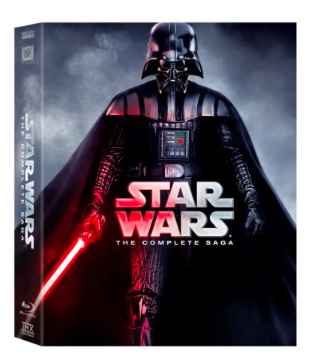 Pack this with some popcorn to pop, a movie and some chocolate treats and you have made your movie lover a very happy person. 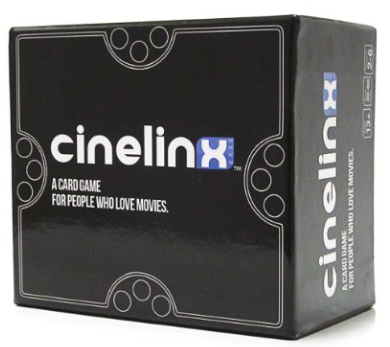 Movie Board Games – Cinelinx is one of the newer games and highly rated, but you can find more movie game ideas here. Mini Pocket Projector – Perfect for watching your movies anywhere. 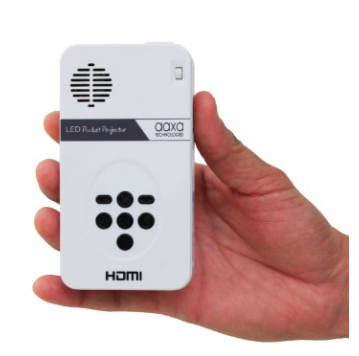 With this LED Pico Projector you can display what is on your iPhone or other media device with this tiny hand held projector. The best thing is that at $114, it is quite a bit less than Brookstone’s Pocket Projector which is upwards to $400!